April 24, 2019 480-247-7227 AlwaysSunnyPainting@gmail.com Always Sunny Painting!  I am not one for spending time on reviews but our experience with Always Sunny Painting far exceeded expectations. The job was done with precision and skill and the results were great. We wouldn’t hesitate to hire them again. Always Sunny Painting did a perfect job painting my apartment space. I was very impressed with their professionalism, competence and efficient services. They provided me with a great quote and even helped me decide and choose a color. I am very grateful of their expert advice. 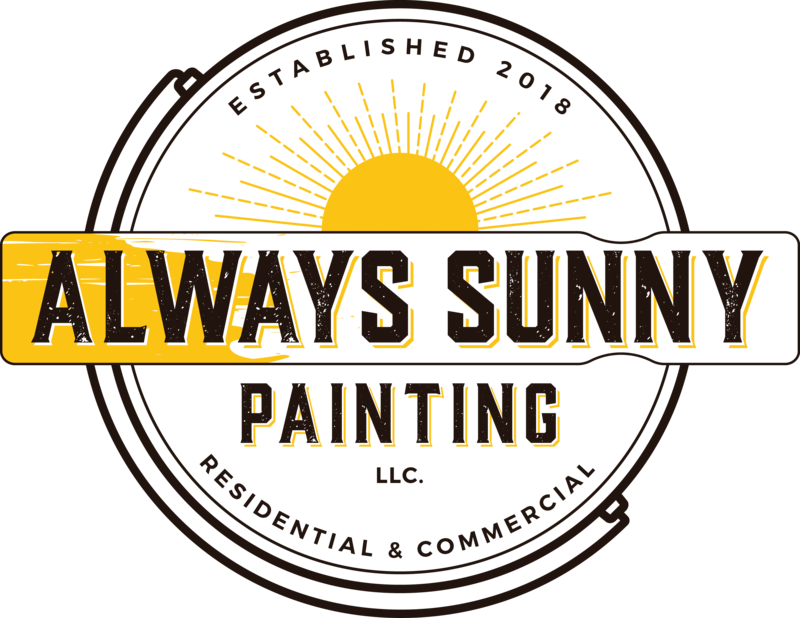 If you are looking for quality trustworthy painters, I highly recommend Always Sunny Painting. I called Always Sunny Painting to give a quote for a commercial property. He was able to come up and give us a great quote right away. Always Sunny Painting was able to do the painting job in just one day and on a long weekend. We changed our minds about paint colors and types of paint many times and Always Sunny Painting was always happy to entertain our every requests. His web presence, generous price, and work history are what landed him the job however his friendly approach and perfect finished product are what will make me hire Always Sunny Painting again! I would 100% recommend this company to anyone. Copyright All Rights Reserved © 2018. Always Sunny Painting.